We Offer Complete Furnace Replacement Including a 10 Year Warranty! In Business Since 1989! We Have the Experience You Can Trust! If you’re suffering from the outdoor elements even when you’re inside, you should be thinking about repairing your heating and cooling system. For an A/C & heating contractor that knows how to deliver indoor comfort that lasts all year round, call All Brands Heating and Cooling today! From full HVAC installations to air conditioning repair in Kalamazoo, MI, taking care of your home and family starts with taking care of your HVAC systems. Whether you’re in the middle of a Michigan winter or the relentless heat of a long summer, your home should be an escape from the elements. But if the temperature inside starts to feel like the temperature outside, it’s time to think about installing a new or repairing your existing heating and cooling system. 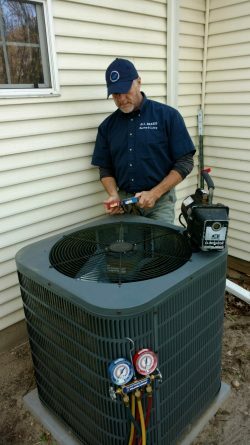 Whether you are looking for an Air Conditioning contractor or a professional that knows about furnace repair in Kalamazoo, MI, we offer professional services at affordable prices. We are state licensed and insured. We offer quality services at competitive prices.  Our services are fast, convenient, and catered to meet your specific needs.